In factory automation as well in infrastructure applications, Siemens SCADA systems are redefining efficiency. 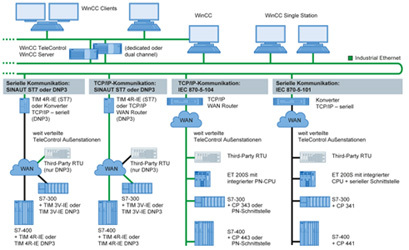 Both SIMATIC WinCC Professional and WinCC V7 for operational management as well as SIMATIC WinCC Open Architecture for applications with highly customer-specific adaptation requirements support international standards and platforms. This makes it easy to integrate in existing hardware and provides for seamless integration in the IT world. 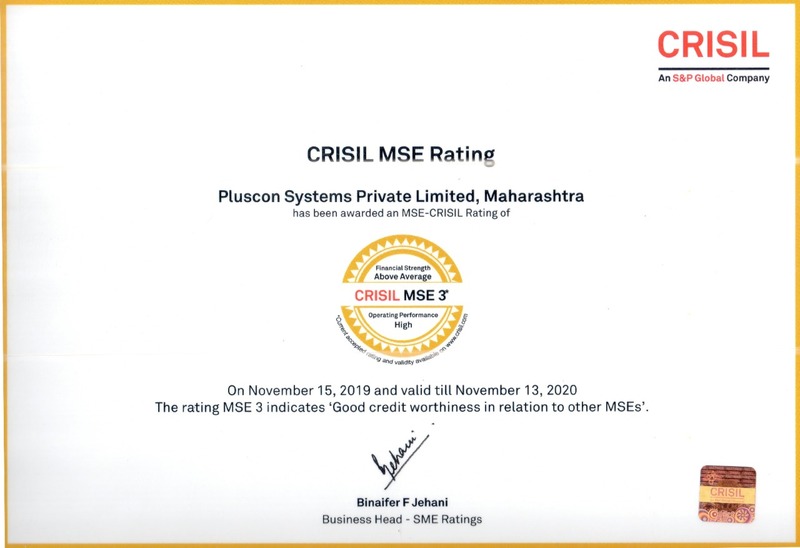 Mobile solutions and innovative operating concepts ensure easy, rapid access to plant information, while extensive safety standards prevent operating errors.